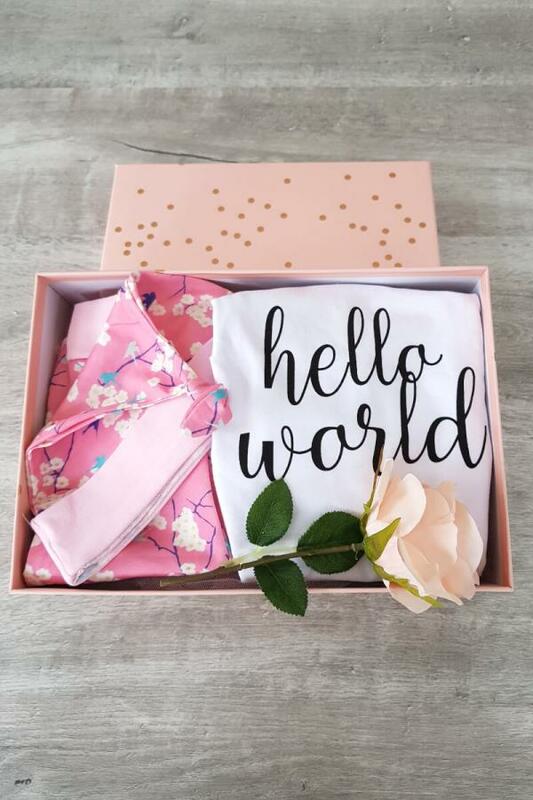 Welcome that little lady into your life with this ‘Hello World’ baby gift set. 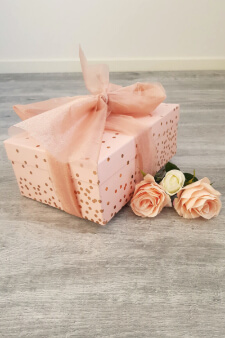 This 3 piece set makes a great baby shower or new baby gift. 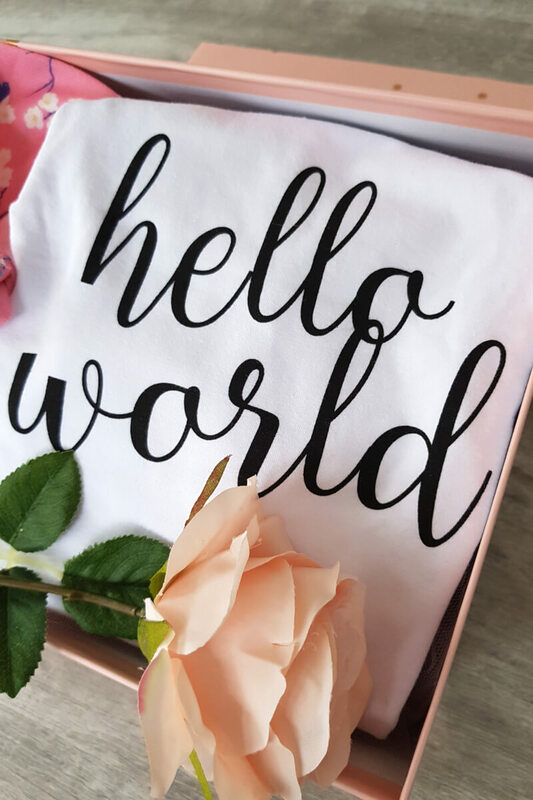 All comes packaged in a beautiful gift box and complimentary bow.